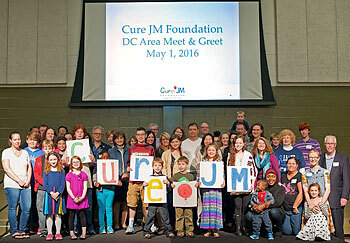 In 2016, Cure JM announced exciting plans to launch our first-ever regional chapters. 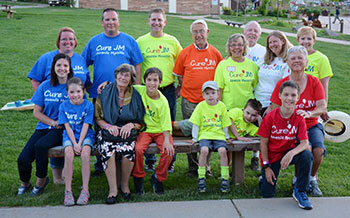 Regional chapters are a way for our nearly 3,000 Cure JM families to connect with others in their region. 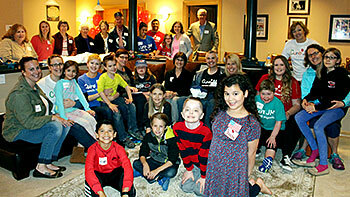 Fundraising events, including a Walk Strong to Cure JM™ family fun walk! Here are the current chapters, more coming soon! If you are interested in starting your own chapter, please contact Shannon Malloy at .